A friend of mine shared a story at work the other day about a family gathering she was at. Her nephew was getting ready to go outside and had his left boot on his right foot and his right boot on his left foot. His grandfather pointed it out, suggesting the kid may want to change. The kid replied, “What’s it to ya?”. We all laughed, and started talking about things that drive you crazy if they’re not done “the proper way”. 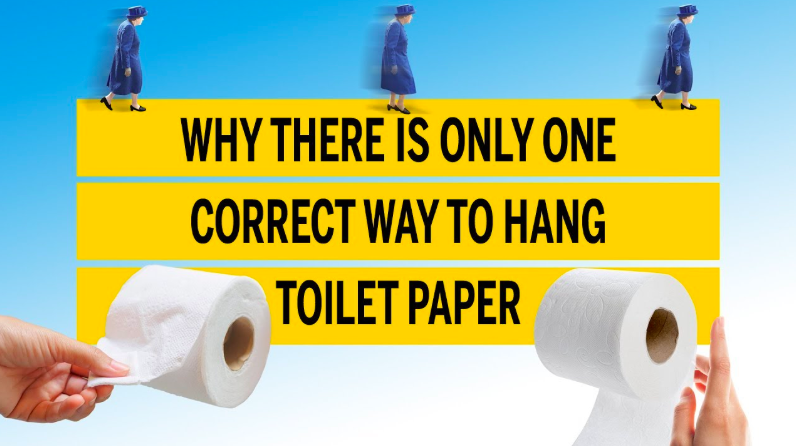 For instance, we agreed the proper way to hang toilet paper is with the paper on the outside, not the inside, and yet some misguided people still hang it the wrong way! Somebody else said they hate it when people cut toast because toast shouldn’t be cut. Who knew there was toast etiquette? When you load the dishwasher, do you put the cutlery in facing up or down? I remember when I was a teenager making grilled cheese with a friend. She told me I was doing it wrong (in my family, we always made cheesie melts in the oven instead of toasting them in a frying pan). My best friend Leslie still tries to convince me to this day to make bacon in the broiler instead of on the stovetop because she says it’s easier to clean up and tastes better. This week’s #HappyAct is to remember one phrase the next time someone tries to get you to change something that, in the end, doesn’t affect them one iota. What’s it to ya?